LOS ALAMITOS, CA (March 2016) – Frieda’s Specialty Produce will inspire new food experiences for SEPC Southern Exposure Expo’s attendees on Saturday, March 5, with its Millennial-friendly new brand and sampling of its exclusive Stokes Purple® sweet potatoes at booth #1200. 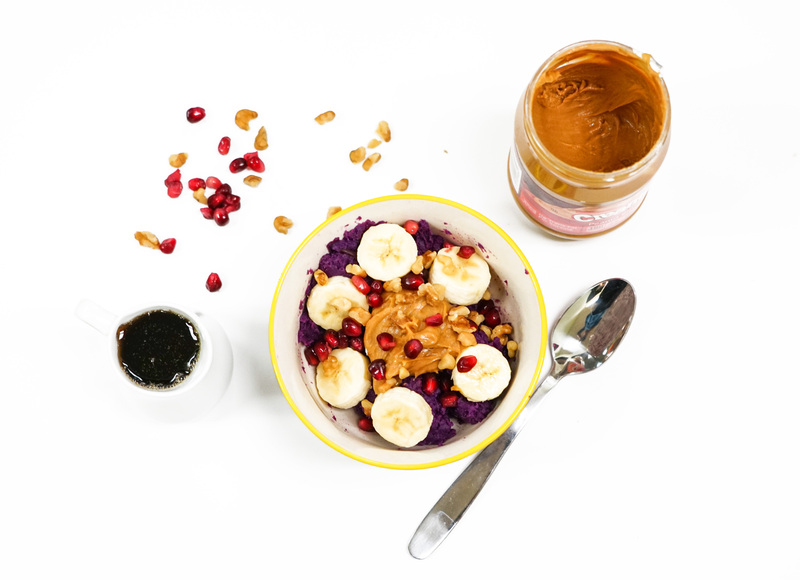 Purple Power Breakfast Bowl is also featured in Frieda’s latest 30-second video, as part of the new Frieda’s Quick Bites video series, available on the company’s social media channels. Along with the Purple Power Breakfast Bowl samples, Frieda’s will showcase its impactful new brand and packaging. Part of its overall brand refresh, Frieda’s new packaging has a playful and eye-catching design that resonates with shoppers. Stop by Frieda’s #1200 for a taste of the future and a chat with the Frieda’s team to see how they can inspire new food experiences for retailers, wholesalers, and foodservice distributors everywhere.